One of the worst situation one can ever run into is the loss of any crucial data on our phone. 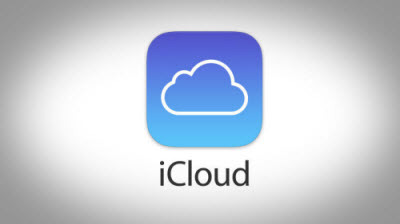 Although Apple provide iCloud service for us to backup device at any time only if there is network connection, data loss could also happen because we may delete our iCloud backup accidentally. The question arises in such situation is if you are able to recover the deleted iCloud backup. Well! This is what we are going to explain in this article. Have a thorough look on it and you'll get your answer! 1. 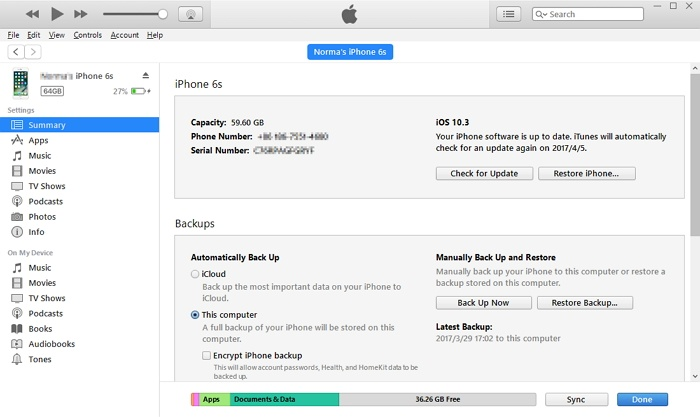 Can You Recover Deleted iCloud Backup? If you have mistakenly deleted iCloud backup or have lost in any unfortunate scenario, there is no ultimate solution for recovering the deleted backup right from iCloud. 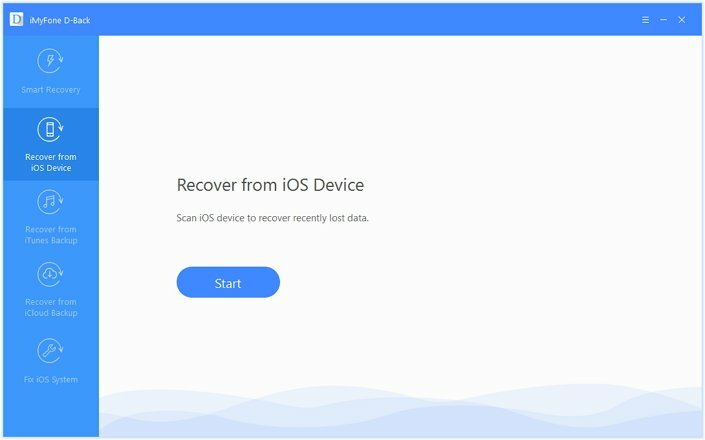 The solution in other posts saying that you can recover from iCloud.com doesn't really help, because you can only recover the deleted data that you have synced to other trusted devices and iCloud.com. The data in your iCloud backup may not in iCloud.com. It must be keep in mind that iCloud.com and iCloud backups are two different ways. As we all know, you can sync several kinds of data on iPhone/iPad/iPod touch to iCloud.com. If you delete the data on your device, then the data in iCloud.com will also be deleted. They are always synchronized and the data in iCloud.com is usually the same as what is on your iPhone, unless there is some internet connection problem which could lead the sync to fail. 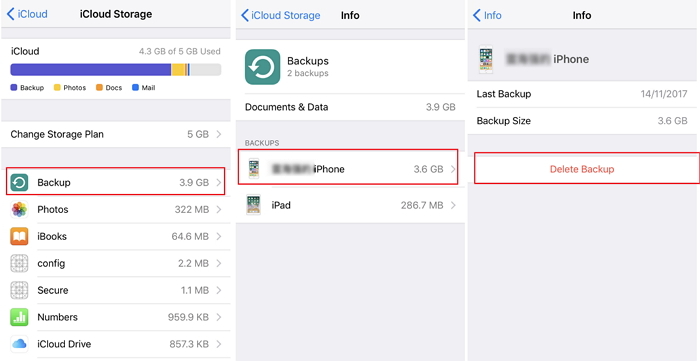 Besides, the iCloud backup backs up more data types than iCloud.com stores, so if you delete an iCloud backup, you may not be able to get back all the data. Now that you are well acquainted about the two services mentioned above, recovering deleted iCloud backup seems to be impossible. Therefore, here are the other 2 alternative methods that you can use to recover the exact similar contents. The ultimate way of retrieving contents on your iPhone is using iMyFone D-Back. 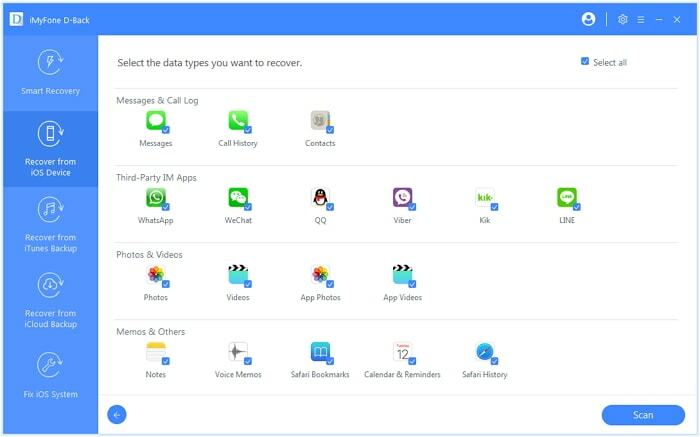 A reliable data recovery software, that helps users in recovering data from a broad range of data types, such as notes, contacts, messages, imessages, call history, media files and popular third-party apps such as WhatsApp, WeChat, Viber, Line, Kik etc. 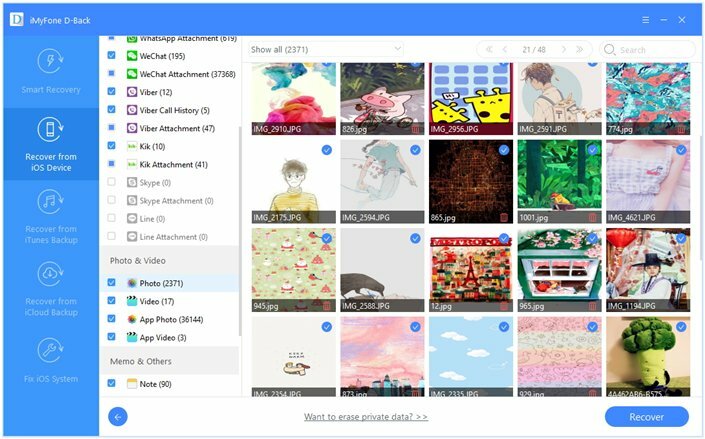 This advanced software retrieves data using four different modes – recover from iTunes backup, iCloud backup, directly from iPhone (when have no backup) and it even offers Smart Recovery feature. It is the most efficient and helpful tool in the market, trusted and mentioned by Cult of Mac, Payetteforward, Makeuseof, and so on. 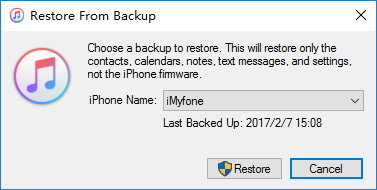 Here is the comprehensive guide on how to recover the contents using iMyFone D-Back. Step 1: The very first step is to download iMyFone D-Back software on your PC. Allow the program to load over the screen. Then, tap on 'Recover from iOS Device' tab followed by clicking on 'Start' tab. Step 2: Once the software is loaded, you need to establish a connection with the device to your system via lightning cable. 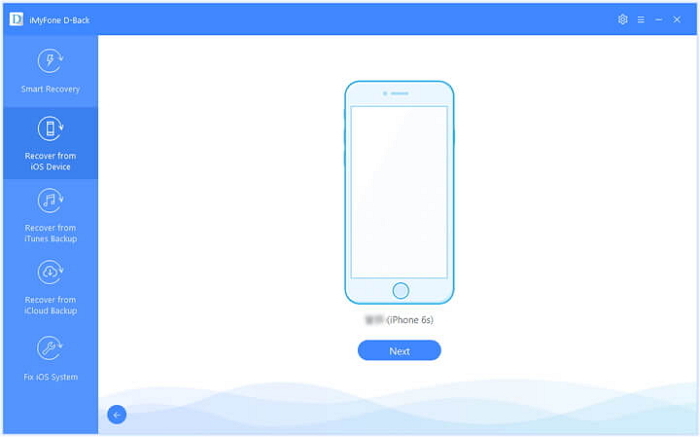 The program will automatically detect your iPhone with ease. Now, click on 'Next'. Step 3: You will be now redirected to a page showing the data files it can recover. You just need to tick mark the ones you want and then click on 'Scan'. Step 4: Now, you can view selections made by you and then opt for 'Recover' from the bottom screen. Your deleted data will be with you in some time. As we all know, the alternative method of recovering deleted iCloud backup is via iTunes. If you have iTunes backup, you can also restore iPhone from your iTunes backup. Here we are going to list the steps as well. Step 1: First and foremost step will be of launching iTunes on your PC/Mac. Once it runs properly, move to the next step. Step 2: You got to establish a connection of your iPhone with the system via a lightning cable. From the main screen, select your device located at the top of the iTunes interface. Once you select your device, tap on 'Restore backup'. Step 3: After when you tap on 'Restore backup', the following screen will be redirected to the list of backups. Accordingly, you can select for the preferred backup that consists the data folders you are seeking for. Step 4: ost selecting the desired backup file, you can now tap on 'Restore' and tada! All your data will be restored in a blink of an eye.